It is obvious, Arsenal need to sign another winger before the transfer window closes in August. Although the Gunners have in their ranks the likes of Iwobi, Welbeck, Mkhitaryan and Aubameyang who can all play on the left flank, none of them is a specialist in that area. Hence it is not a surprise that Arsenal have been linked with the signing of various wing-forwards. Manchester United’s Anthony Martial who is according to the Transfer Hound’s hot-o-meter, a web page that offers a rating system for transfer news, is the third most talked about player in relation to transfer news discussions on twitter was initially linked with a move to Arsenal but there has been no news on that front in the last two weeks which means that deal may not be happening. 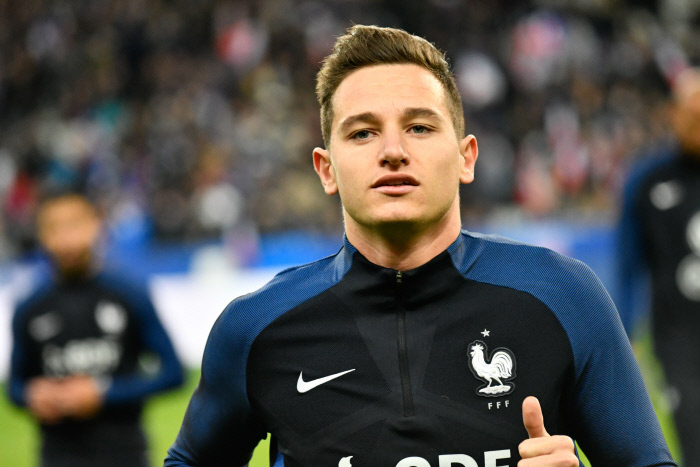 A deal that could however happen is that of Olympic Marseille star Florian Thauvin. The Frenchman has always been linked with a move to Arsenal and new reports have it that Emery is interested in signing the player. And the reason is not farfetched. 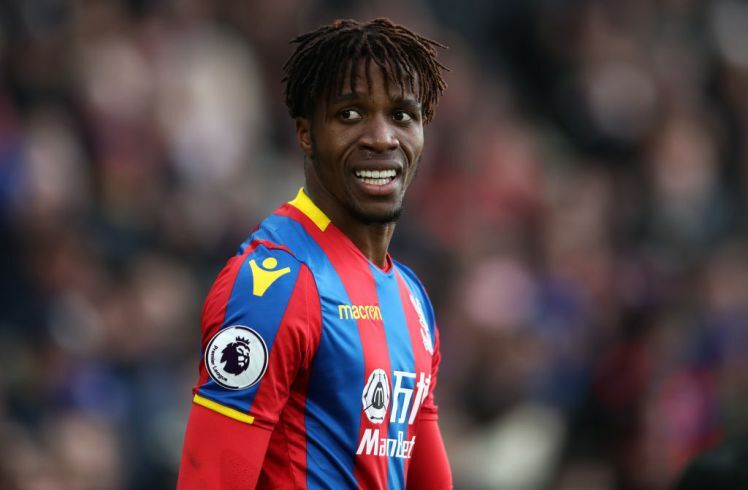 A winger who scored 25 goals and created 13 assists in all competitions last season is surely going to attract interest from the big guns. Even though his main position is the right wing, he plays on the left wing quite often and should Arsenal manage to sign him, he will be an upgrade on Iwobi and Welbeck for sure while Mkhitaryan can easily play on the left and Aubameyang as the nine rather than forcing him to play on the left. 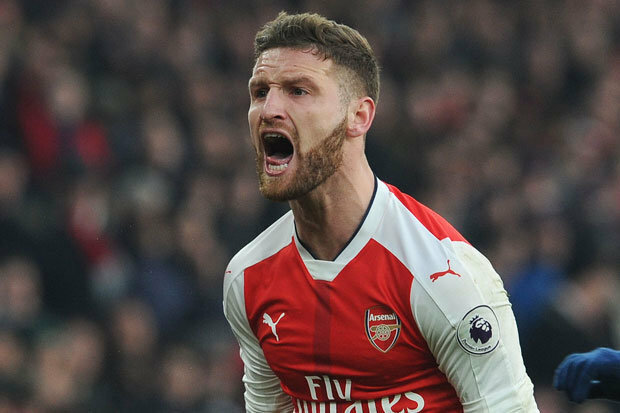 The 25-year-old is said to be available for £44million which may, however, be a problem for Arsenal.